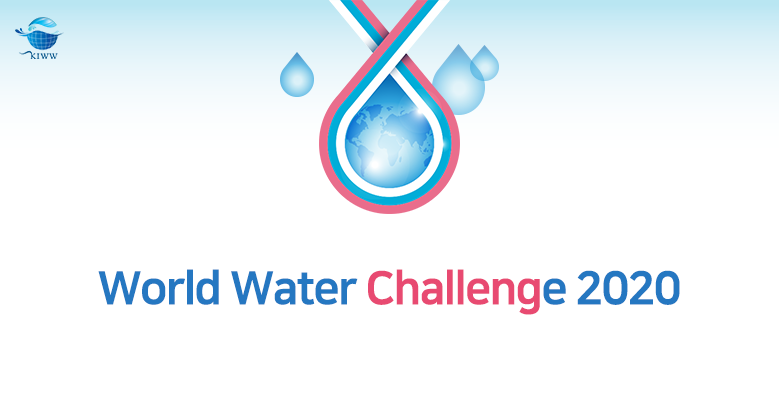 World Water Challenge is an international contest for water solutions. As a follow up activity of the 7th World Water Forum in 2015, it has been annually held in conjunction with the Korea International Water Week(KIWW), aiming to discover imminent water problems that world is facing and to find feasible solutions to them. World Water Challenge 2018 will be held as one of the signature programs of KIWW 2018 which will take place in September in Daegu Metropolitan City, Republic of Korea. This 4th edition of World Water Challenge is expected to serve its role as an important platform to share the ideas and know-hows towards solving the defined water issues around the world and to forge a broad network among the water-related experts and stakeholders. Anyone (as individual or on behalf of an organization) who is interested in water is welcome to participate in the program. Both problem owners and solution providers are kindly requested to submit their proposals through the online submission system via the KIWW official website (www.kiww.org) using the provided application form. Please make sure that all submissions must be filled out in English. Other languages are not acceptable. The total prize amount for the World Water Challenge 2018 is KRW 16,000,000. The Award Ceremony will be held on September 14 at the closing ceremony of KIWW 2018 and the winners will be presented with a cash prize and trophy respectively.  Solution submission has been closed. Selected solutions for final round will be announced Aug. 13. 2018.